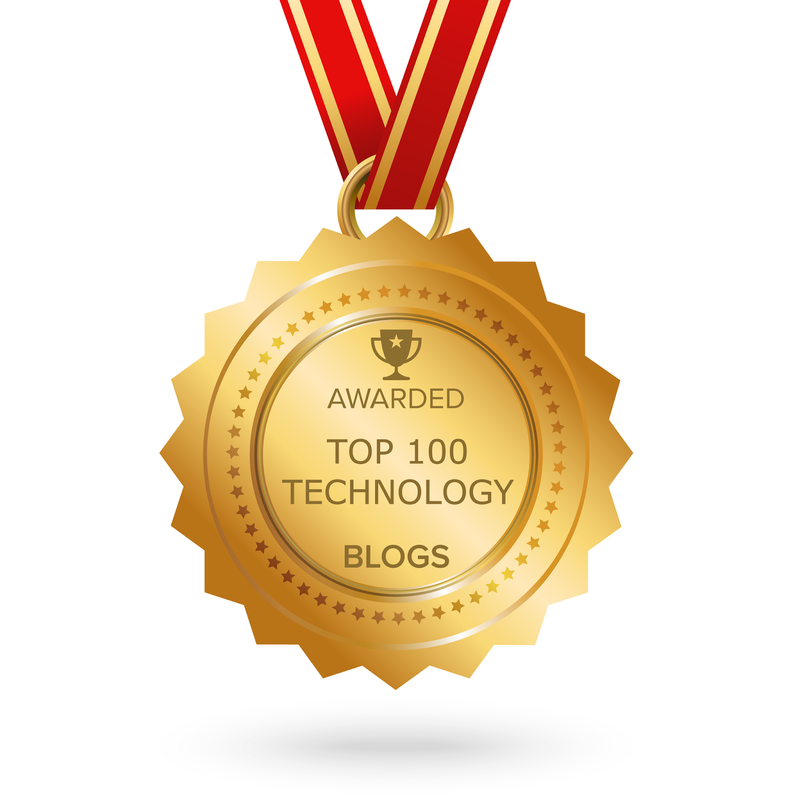 Over the weekend, I spent a little time updating the Techy Coach Blog to give it a more user friendly look and feel. 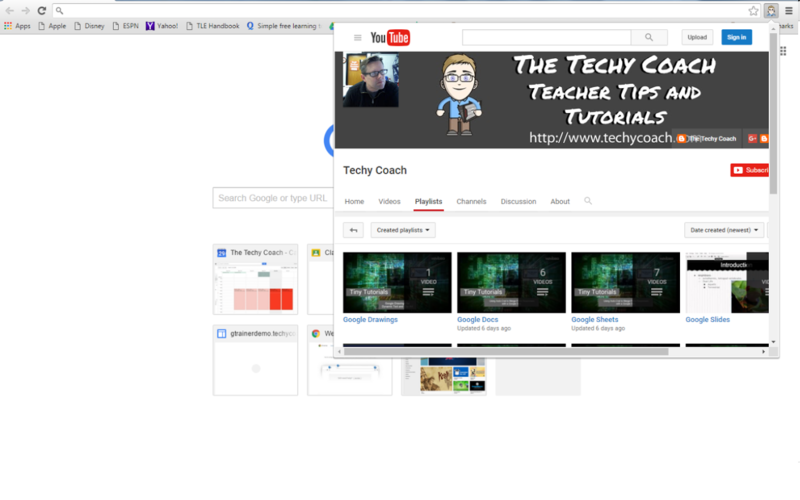 You'll now notice that instead of the 20+ buttons at the top of the page, you can access my video tutorials by topic. 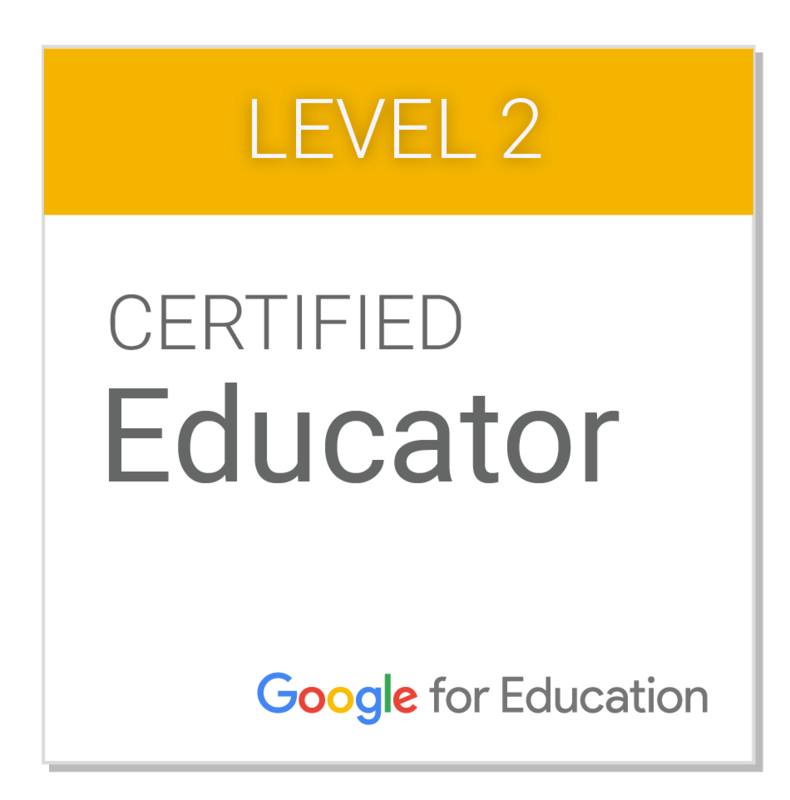 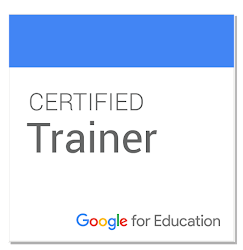 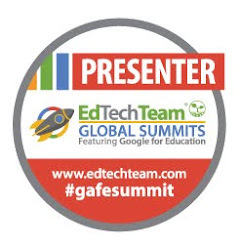 Each topic has a drop-down list of subjects you can choose from to get help using Google Apps and Tools. 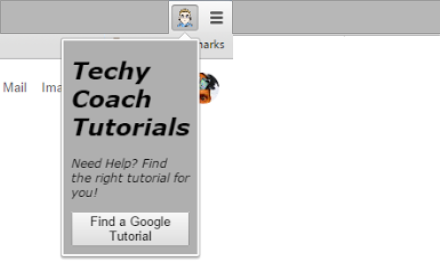 Also, don't forget, you can access Techy Coach Tutorials any time using the Techy Coach Chrome Extension. 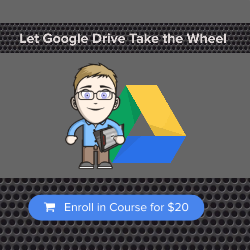 Now you can access tutorials through a popup window, allowing you to work while you learn. 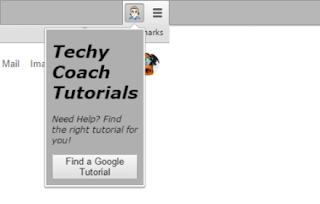 Just go to the Chrome Web Store and search for Techy Coach. 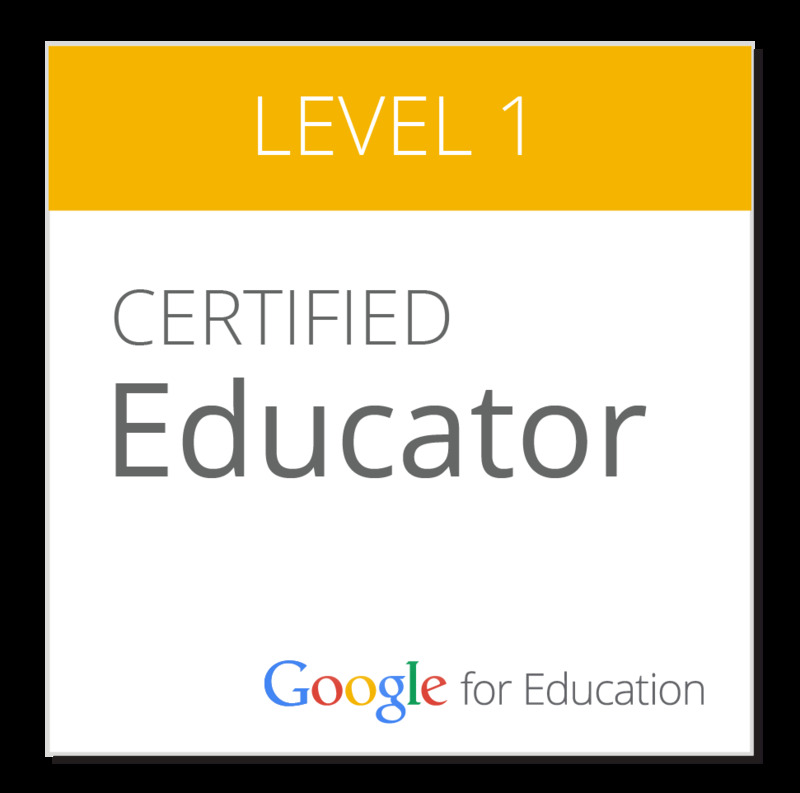 You can also use this direct link.